A wonderful addition to this lovely series of illustrated biographies. Proof that you needn’t be big to dream of big things! Just like the heroines in her famous novels, Jane Austen grew up in a big country house. She was a lucky girl, from a well-off family. But back then, girls were meant to do things like sewing and housework. 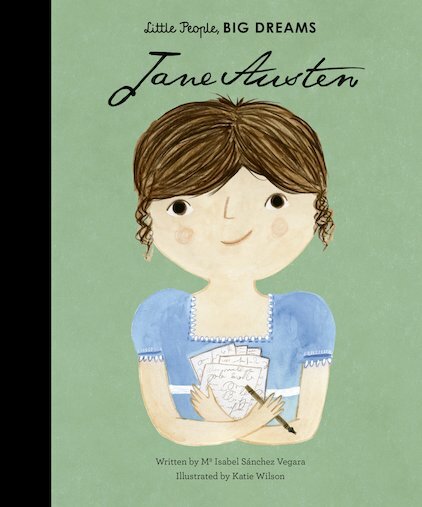 Jane wanted to write, and to learn. How did she get to do it – and grow up to be one of the most famous writers of all time?